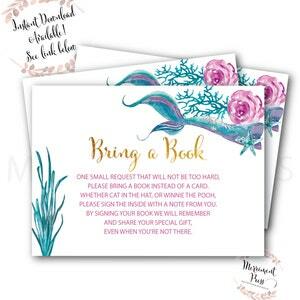 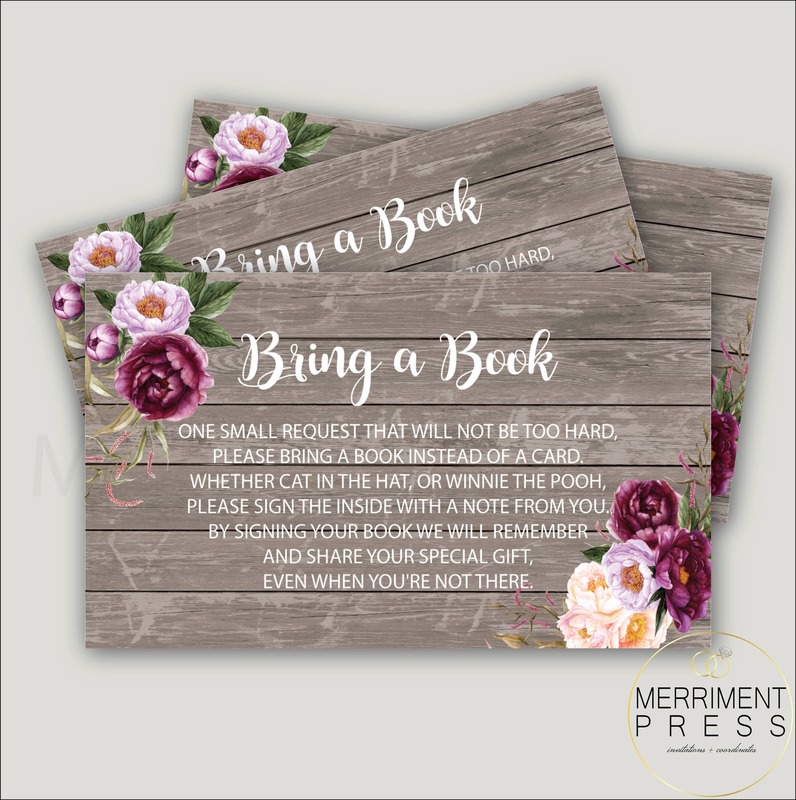 Printed Bring a Book instead of a Card insert for Baby Showers. 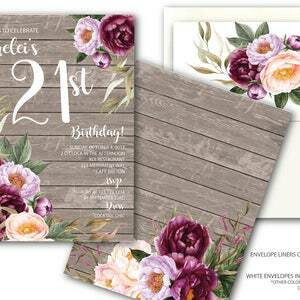 This fresh, elegant and oh so pretty design is made to match our FLORENCE collection. 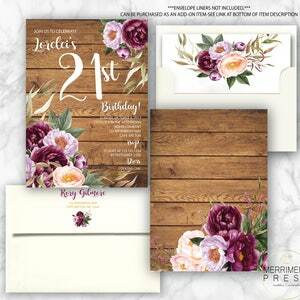 To search for matching items to this invitation, search our shop using the collection name "FLORENCE". 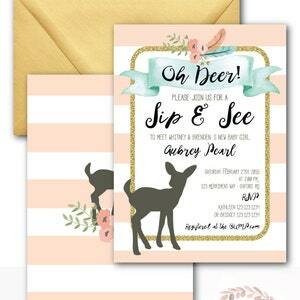 -Your printed cards will arrive to you in 5 to 6 business days.